Authored by epriestley on Feb 11 2019, 5:58 PM. 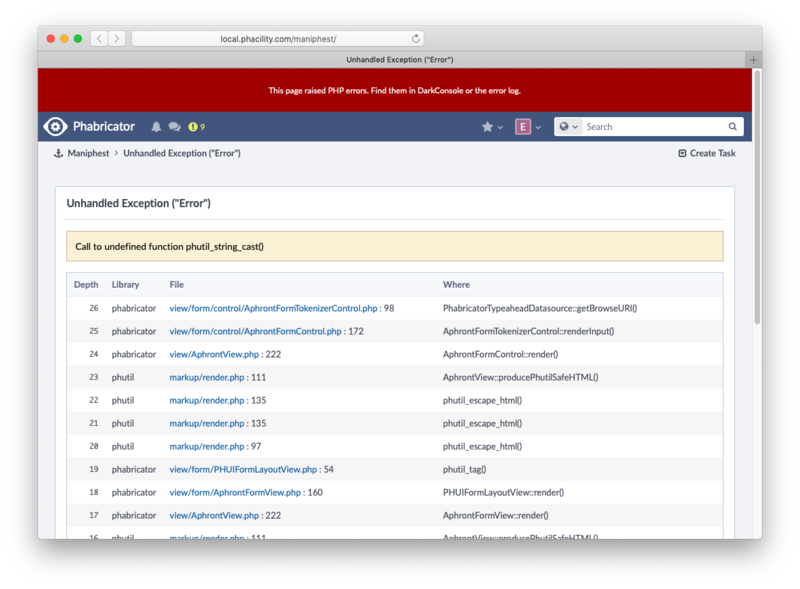 epriestley added a task: T13250: Some typeaheads use nonscalar HTTP parameters, which fatal under new "phutil_build_http_query()" rules. 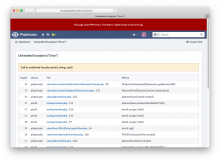 epriestley added a task: T12101: Phabricator PHP 7 Compatibility.